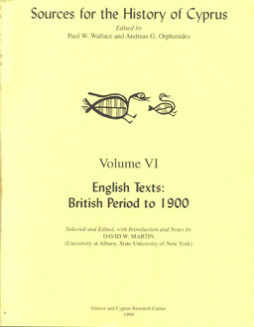 Categories: History, General. 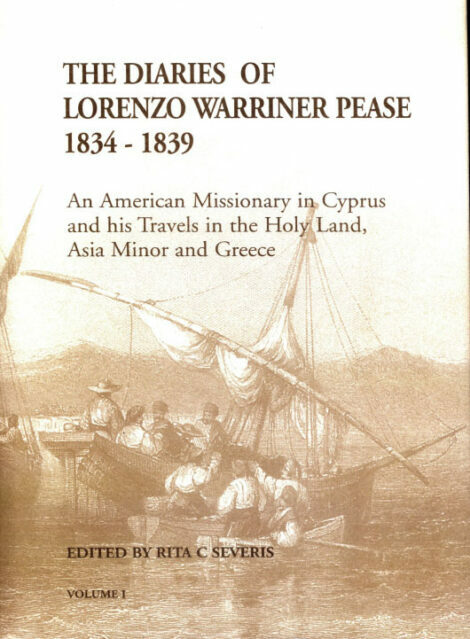 Tags: cyprus, general, history, lorenzowarriner pease, Modern History, travel. Lorenzo Warriner Pease was sent as an American missionary to Cyprus, arriving there on 25 November 1834; he died in August 1839. 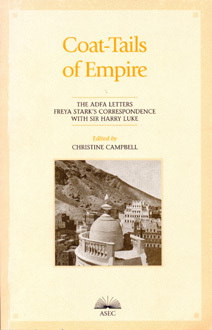 His 11 manuscript diaries, now preserved in the Union Theological Seminary in New York, cover his journey to Cyprus, his time and travels there, and his extended visits to Syria, the Lebanon and Palestine, and to Greece. Rita Severis’s edition of these diaries, with introduction and notes, makes this source available, and is illustrated with engravings and pictures of the period. 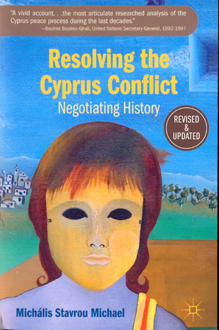 This was a time of change in the area: Pease saw the arrival of King Otto in the new Greek kingdom; he commented on the turbulent affairs of the Near East under Muhammad Ali; he was himself involved in the movement for social and intellectual reform in Cyprus. 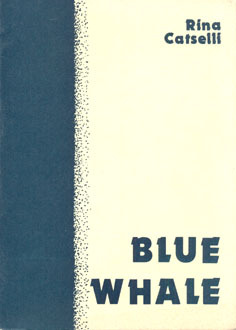 Keenly observant, curious, well-educated and a born linguist, Pease filled his diaries with accounts of the places and people he saw – customs, monuments, education and religious life, metereology and geology: for much he provides a unique and well-informed witness. He writes, too, of his mission, of the work of his fellow missionaries within the Ottoman Empire, and of his family – two of his children lie buried with him in Cyprus.